One of my favorite devotionals to read out of is Our Daily Bread. This morning led me to II John. The devotional mentioned how John is the disciple of love, as seen in such passages as John 15. This morning I flipped back to I John where I read something that stuck a chord with me. The bold part strikes me because it places two qualifiers that prove we are in the light: fellowship and the blood of Christ. I want to focus on the first. When a man who has been perverted from his youth and taught that cruelty is the right thing, does some tiny kindness, or refrains from some cruelty he might have committed, and thereby, perhaps, risks being sneered at by his companions, ha may, in God’s eyes, be doing more good than you and I would do if we gave up life itself for a friend. I read it while I was a senior in high school, and again as a freshman in college, both times for classes. Augustine quickly became my favorite church father (and there’s no wonder why). Both the eastern and western churches claim them as their own sake. He come before the debates of Calvin and Arminius and understands that predestination and free will work together. He Under stands the Christian life and the trials and failings that we go through. 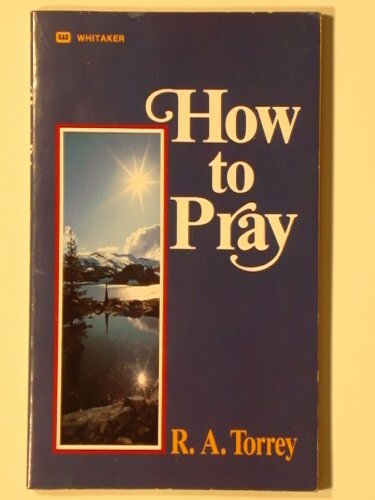 The thing that influenced me the most about his book the first time I read it was how everything gives glory to God, from the big and obvious things like helping your neighbor and going on the missions field, to the daily tasks of brushing your teeth and brushing your hair. Everything is in worship to God. Why? Because everything is his creation, made to bring him glory. We glorify him by having relationship with him. We glorify him by taking care of the bodies he has given us. He is glorified when human creativity and intelligence creates things that work like light bulbs and computers. He is glorified when the cheetah runs fast and catches its prey, as He designed it to, and when the prey gets away as He so deemed it to. Everything is to be done is worship to God, every breath of life and every movement. Now this doesn’t mean that we need to pray about every little thing like “what should I wear today?” or “should I use the right or left urinal?” (though you can, but God did give us personality and the ability to think on our own) but all of those tasks are worship to God. The second time I read it through it I learned about how Confessions is not a confession of sins, but a confession of how great God is. He will talk about his sins, yes, but then he turns to praise towards God that goes longer than his talk on sins. He spontaneously cries out “PTL!” (in modern language) and will go on long talks about God’s goodness. I also learned that God’s will is mysterious and higher than ours. His mother, Monica, is so devoted to him, but she ends up dying for unknown purposes, but God had a purpose. 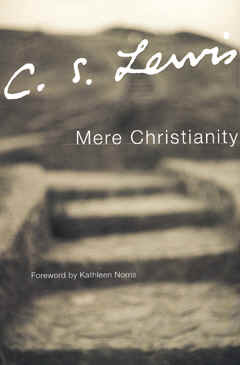 I would recommend this book to any Christian. It’s one of my favorites and I need to reread through it.